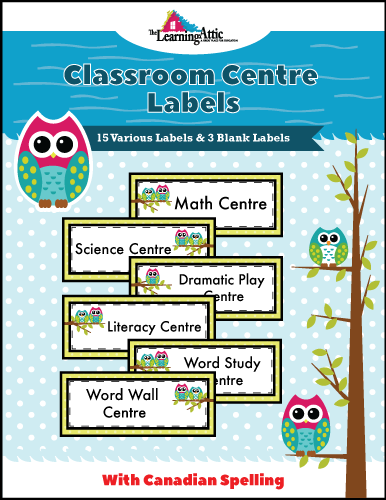 These editable desk nameplates are perfect for identifying student’s workspace or you could use them for other purposes including: labelling student’s cubby’s, classroom labels, work recognition, bookmarks, etc. 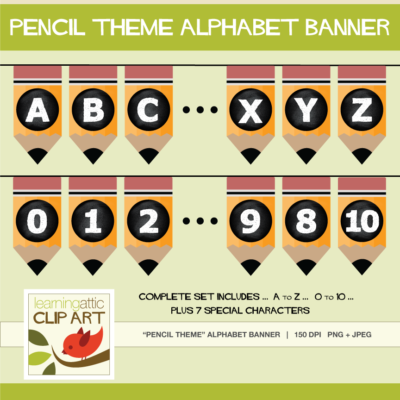 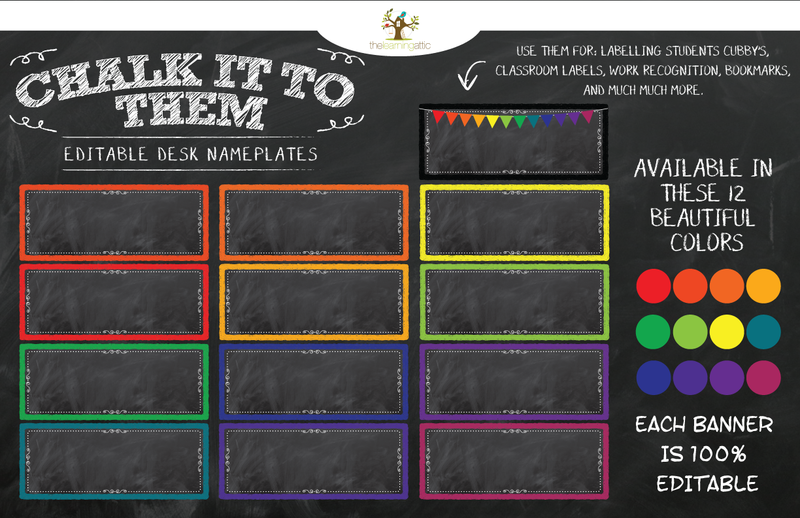 This download includes 12 (10″ x 4″) ‘chalkboard” nameplates with a solid border in various rainbow colors + 1 “chalkboard” nameplate with solid black border with a rainbow bunting banner. 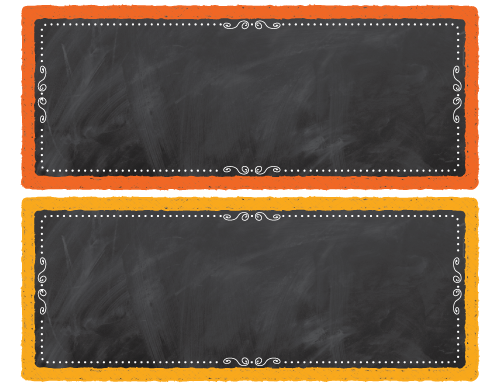 We have also included the PNG transparent files to allow you to use them in whichever way you like. 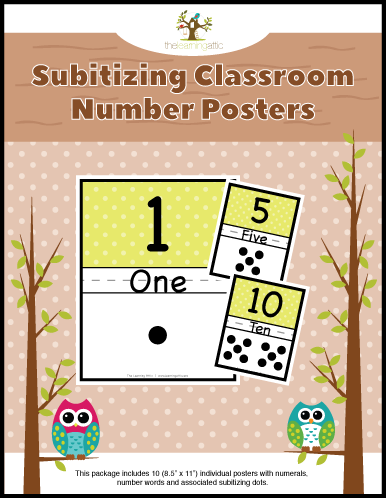 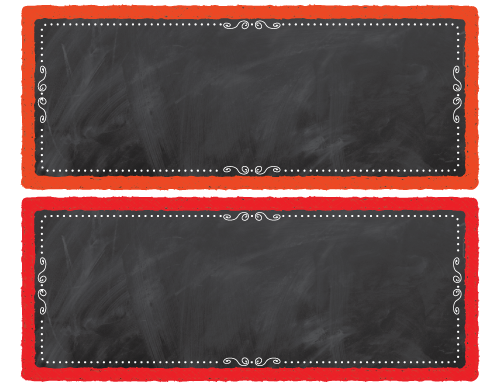 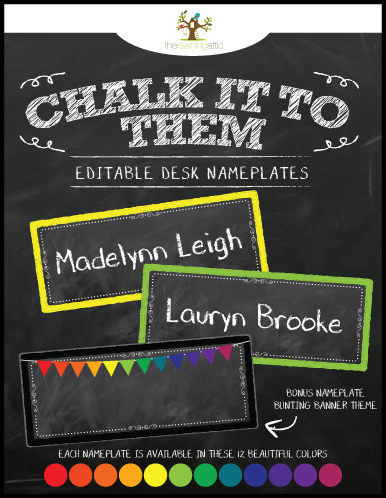 Go ahead, make it easier for you to manage classroom seating and for students to find their place with these super chic “Chalkboard” editable nameplates!